Android O is officially Android Oreo, which is fun and all, but we really all just want to know when it’s coming to our Nexus and Pixel phones, right? We’ve got news on that front! According to Google, it’s coming soon. I know, I know, that’s not what you were looking for. 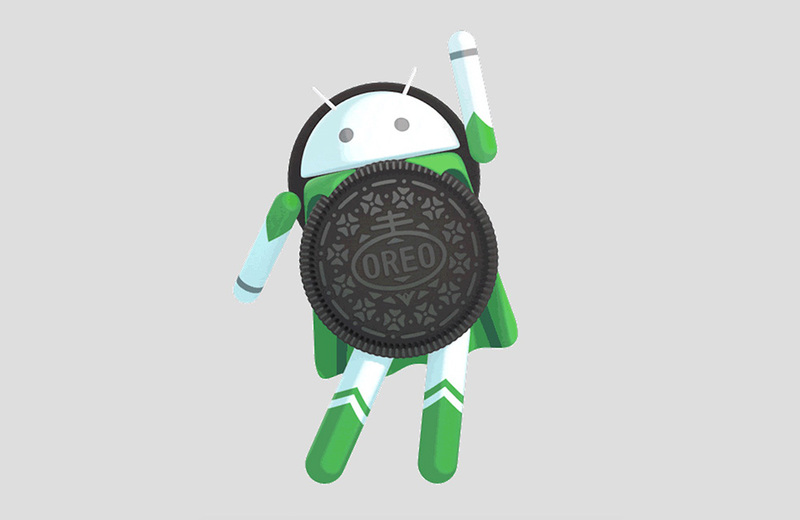 With that said, Google did say that Android Oreo (Android 8.0) will hit AOSP today. For Pixel, Pixel XL, Nexus 5X, Nexus 6P, Pixel C, and Nexus Player, it’s coming “soon.” Again, that’s not specific enough, I get it! How about this – Google says that Android Oreo builds for the Pixel, Pixel XL, Nexus 5X, and Nexus 6P are all in the carrier testing phase, so it actually shouldn’t be long. That “soon” could very well turn into, “a few weeks” for all we know. I wish we had more specific info, but Google isn’t quite ready to give up that. UPDATE: Actually, Google is already rolling out OPR6 builds to the devices listed above. You can update to Android Oreo right now. Head to this post to get started.